Netflix is reportedly in the process of developing a live-action series based on one of Nintendo’s most popular franchises, The Legend of Zelda. The project is still in early stages as the streaming media company is searching for writers according to sources familiar with the matter as reported by The Wall Street Journal. If anything is more popular in Hollywood these days than zombies, it’s the fantasy genre as series like The Hobbit and Game of Thrones have demonstrated. In fact, HBO’s epic series is serving as inspiration as Netflix and Nintendo reportedly want to create something that’s akin to Game of Thrones for a younger audience. 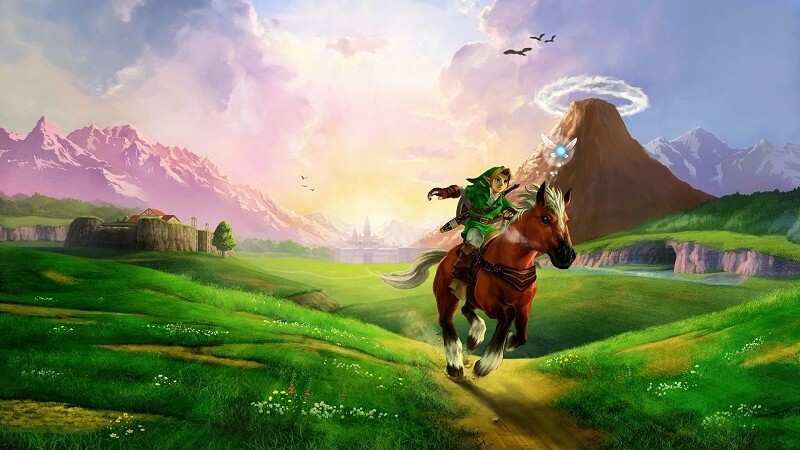 As you’d expect, the story will follow a young boy named Link as he traverses Hyrule in search of Princess Zelda. Unfortunately, that’s about all we have to go on at this time in terms of the storyline. The fact that Nintendo is leasing out its intellectual property is a bit of a surprise considering how protective the franchise has been over its products in recent years – and for good right. An animated series called the Legend of Zelda ran for 14 episodes as part of the short-lived Super Mario Bros. Super Show! live-action way back in 1989 (which actually wasn’t too bad if memory serves me correctly). The 1993 feature film Super Mario Bros., however, was a box office disaster that I’m sure Nintendo would love to forget. Depending on how the project is handled, this could either be a Zelda fan’s dream come true or yet another embarrassment. Let's keep our fingers crossed for the former.